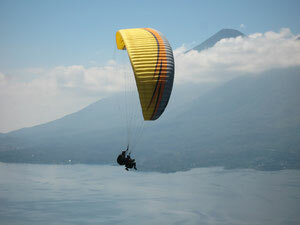 TANDEM PARAGLIDING FLIGHTS AT ATITLAN As high as you will get! The dream of flying has inspired our imagination for thousands of years. 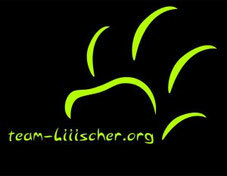 Have you ever watched a bird soaring in the sky and wondered what that would be like? A tandem flight makes it possible for almost anyone to fulfill the dream of flying in freedom, flowing silently and elegantly through the air. A tandem is a flight of two persons under one wing. With appropriate assistance and favorable wind conditions, tandem paragliding allows almost any person to experience the freedom of flying silently like an eagle. 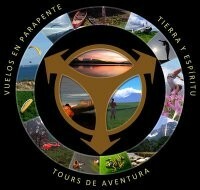 Non pollutant, no noise, no cabin, no motor, just you in closeness to Nature. If you can run a few steps on a gentle slope, you can take off on a tandem-flight with a tandem instructor. Each person has its own harness for sitting comfortable during flight. From take-off until landing, pilot and passenger are both connected by two spreader bars. The pilot, sitting behind the passenger, takes care of take-off, flight and landing. 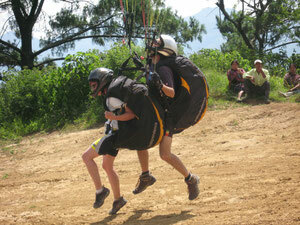 It is not necessary for the passenger to have had previous knowledge about paragliding. A bit of basic instruction a few minutes prior to your flight is enough to ensure a nice take-off and landing. Just make sure to bring suitable shoes for running, a sweat-shirt/jumper and sunglasses. We provide you with the rest. Bringing a camera is also an idea as your hands will be free for taking pictures or filming during the flight.